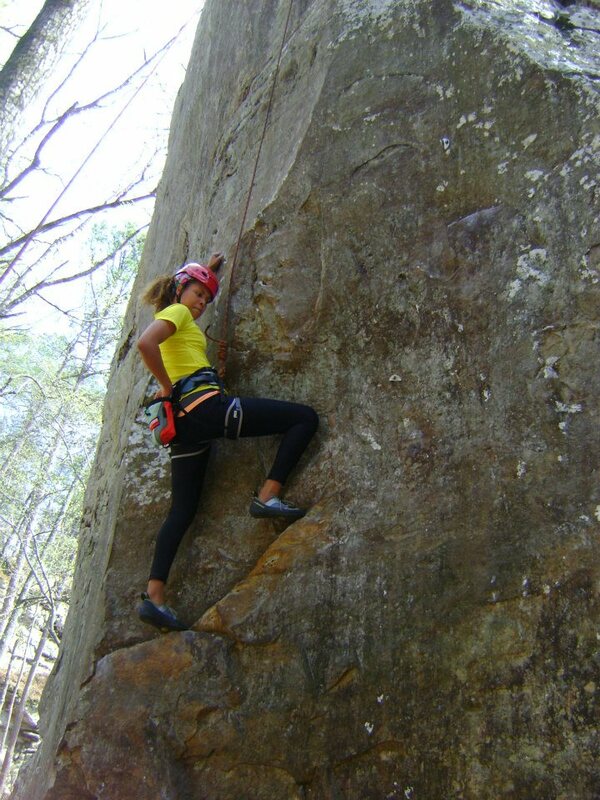 Outdoor climbing and meal planning tip: fast food edition! 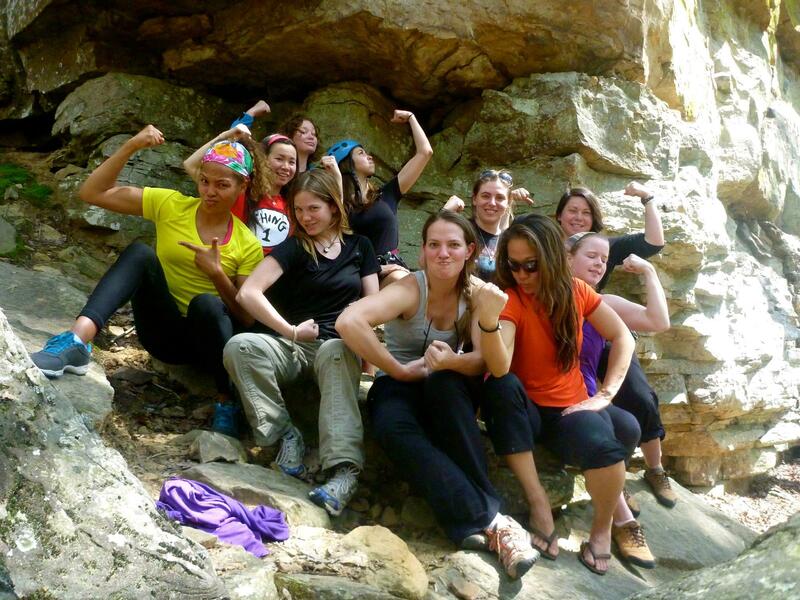 This past weekend I had the most amazing experience: I went on a climbing trip for women in Fern, Arkansas. The strong women I got to spend the weekend with! 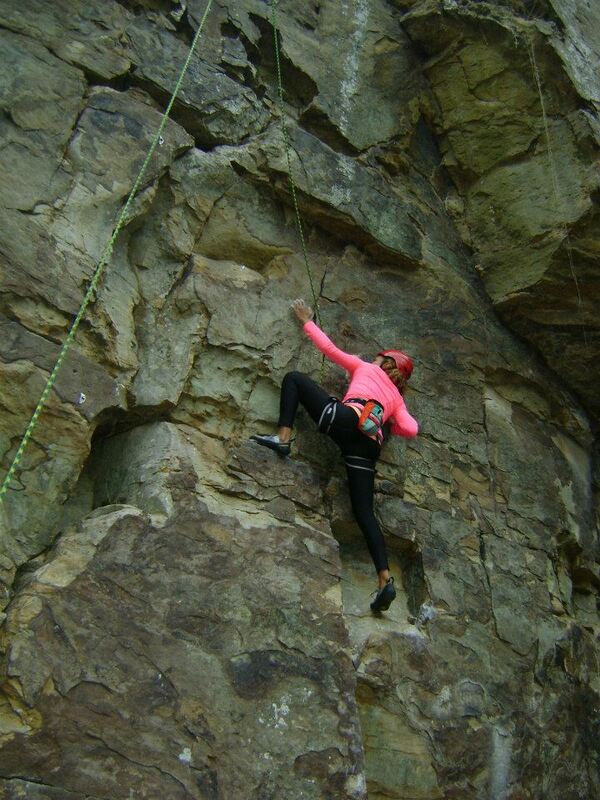 It was a different experience than indoor climbing and I am so happy I went. 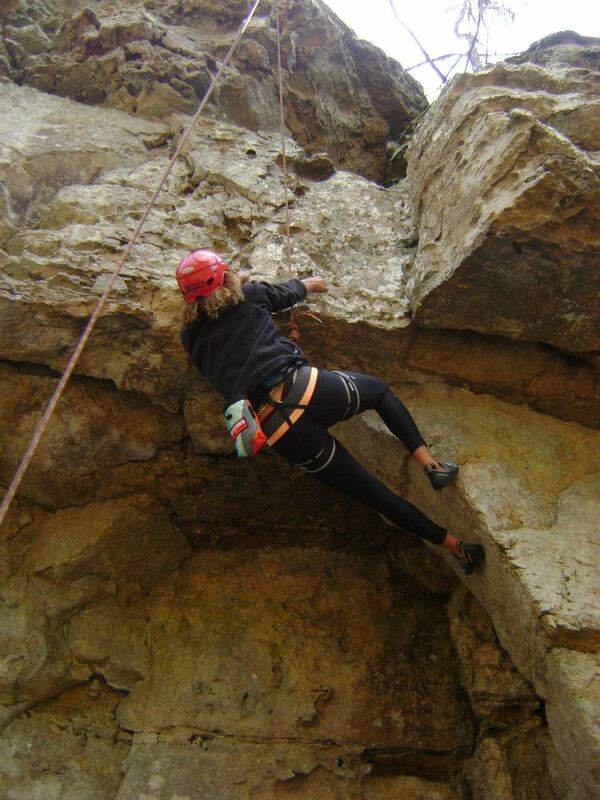 I climbed some challenging routes and feel like I did good for my body and my mind. 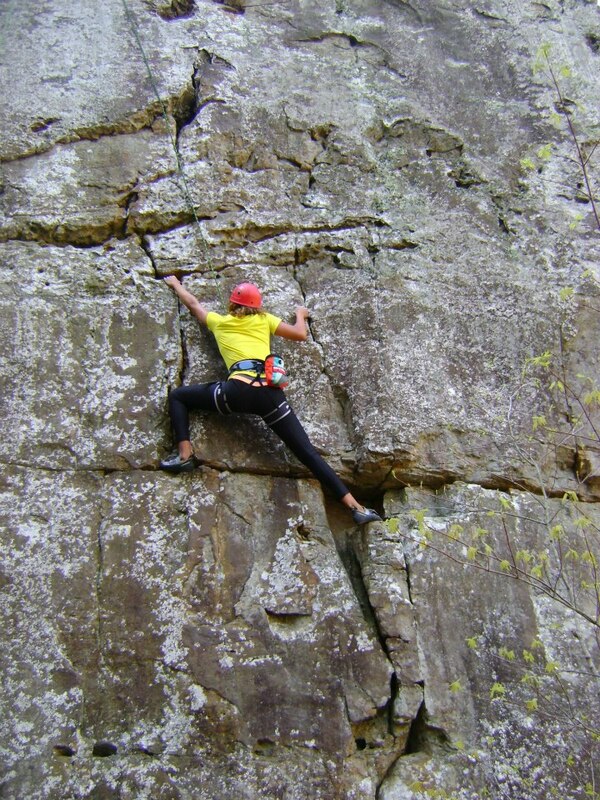 I pushed it hard and in many ways re-fell in love with climbing. I am currently in the process of looking for our own outdoor equipment because I want to spend the summer doing yoga, running, outdoor climbing and I guess school work… No definitely school work because good news: I received an offer for the summer as a research assistant (thank goodness; I wasn’t excited about the possibility of looking for work at Chipotle again- although I would gladly work there if it meant paying bills and eating for the summer). Here are some pictures from the adventure! Felt a major sense of accomplishment when I made it up this route! 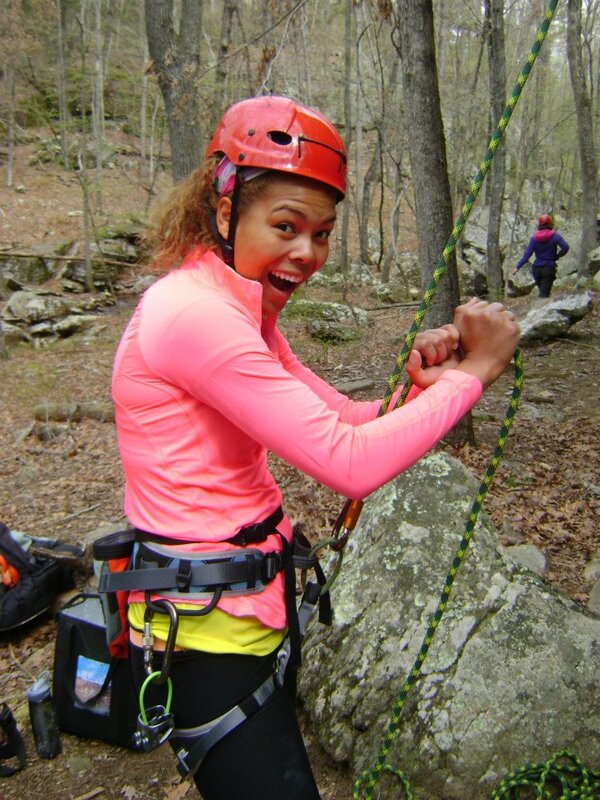 Belaying for a strong climber! 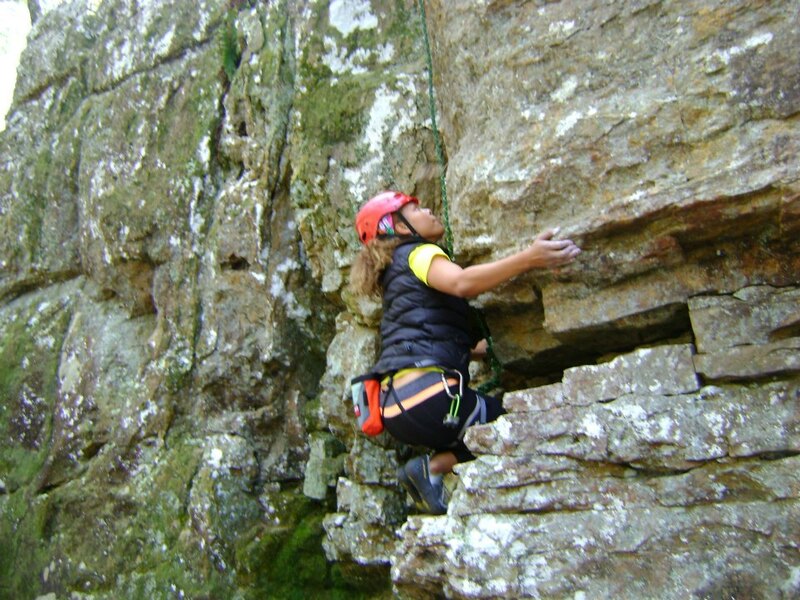 First route of the weekend- set the stage for FUN! 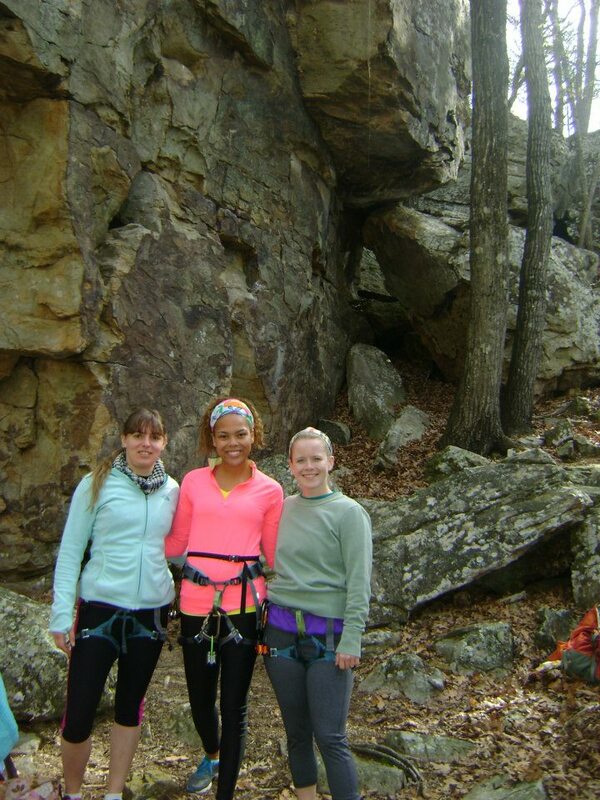 My beautiful climbing buddies; they are both also in the sociology masters program with me. The woman on the left is responsible for getting me into climbing! She is STRONG- they both are! This route was a pain to get, but I made it up! 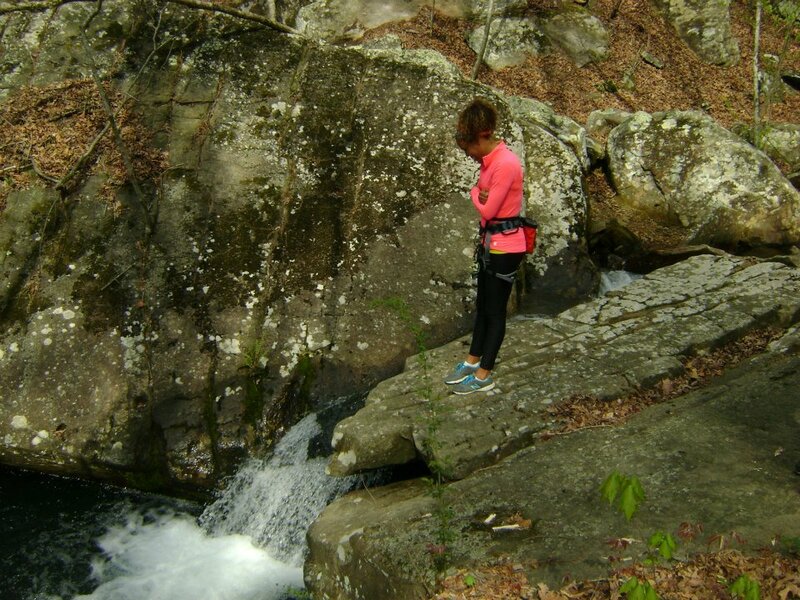 Enjoying the beautiful little stream and mini waterfall! This weekend was a lot of fun but now we are back in the real world with deadlines and schedules. I have 12 weekdays until I am finished with my first year as a Master’s student and 31 days until D-Money and I go on our summer vacay. That thought will get me through the rest of this semester. I want to switch gears from fitness and talk food. I am obsessed (maybe addicted) to Chinese take out; the greasier the better. I know it’s bad for me. I know it is filled to the brim with MSG (even if it says it’s not on the menu) and I know the sodium content alone should make me rethink ordering it. I love it and if I ever had to choose what my last meal would be- it would be cheap Chinese take out: veggie spring rolls, fried cream puffs, veggie lo mein, fried tofu in general tso sauce and steamed rice for good measure. No I am not joking. That would be my last chosen meal. I have gotten better at making a lot of those things (like fried tofu) at home to save money, calories and my health. But I am not going to lie to you- like any food addiction, I am guilty of always going back for more. Reheat the tofu for 5-7 minutes on medium heat. Mix the lettuce, spinach and kale. 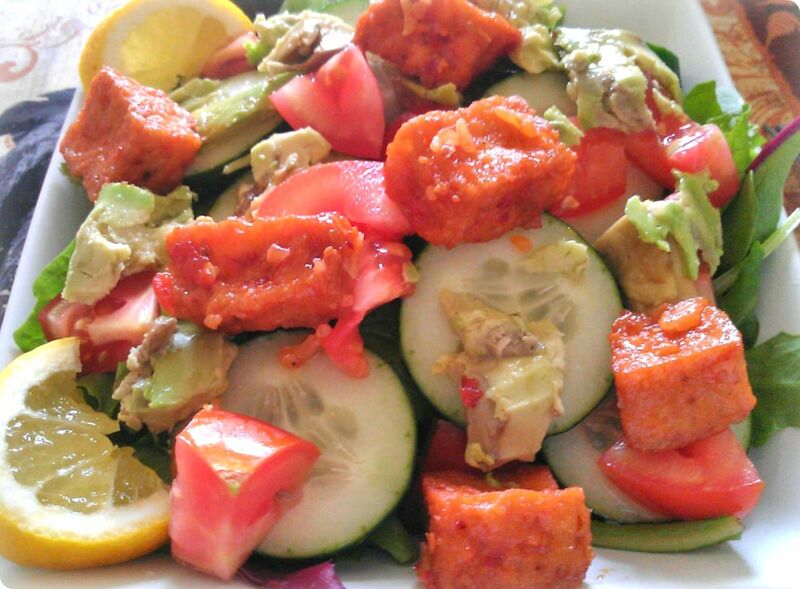 Top with the tomato, avocado, cumber and the heated tofu. Add a little lemon and chive dressing (will post a recipe soon!) and garnish with lemon slices. Hopefully this counteracts (maybe slightly?) the takeout you consumed the previous night.